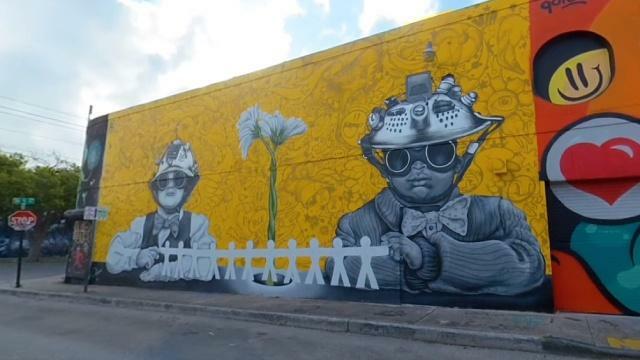 Join Kidvision Pre-K on this 360° adventure to Wynwood Walls for a game of I Spy! Discover upcoming shows, community events and family giveaways on our Facebook page. 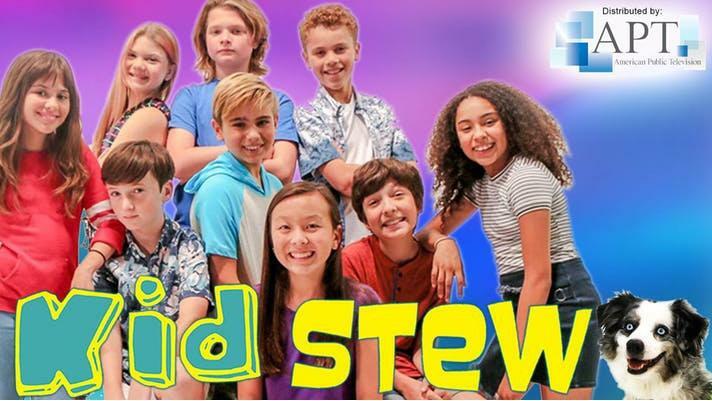 You're invited to a free preview screening event celebrating the new season of Kid Stew. 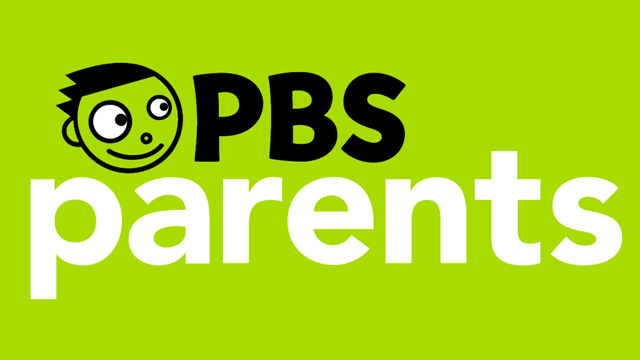 PBS Kids offers apps for kids and their parents. 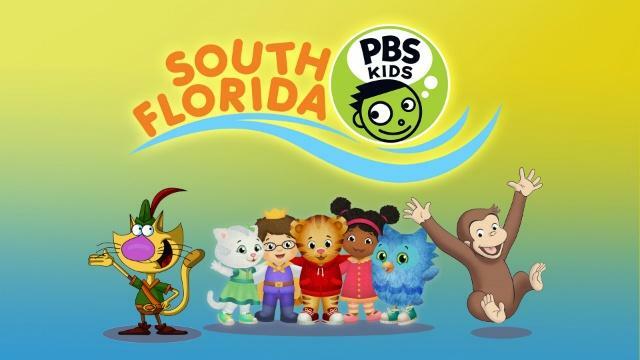 You can download the PBS Kids Video app and watch on the go. Or discover educational apps like the Play and Learn Science App. 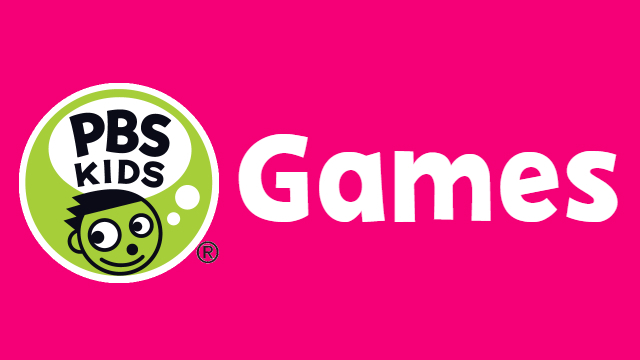 Play free learning games with your favorite PBS Kids characters. 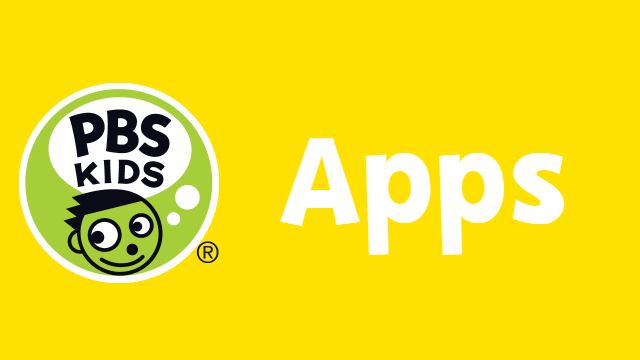 PBS Kids Games features top shows, including Daniel Tiger's Neighborhood and more! 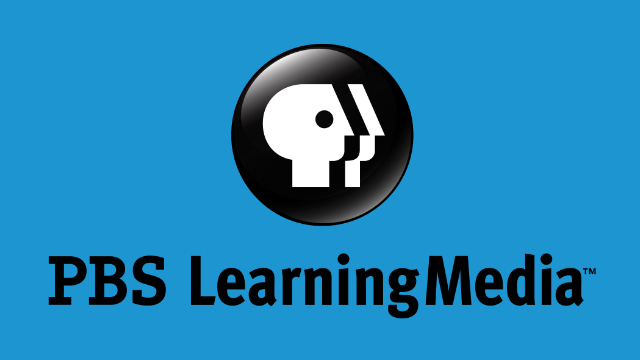 PBS Learning Media offers teachers more than 100,000 videos, images, interactives, lesson plans and articles drawn from critically acclaimed PBS programs, and expert contributors.